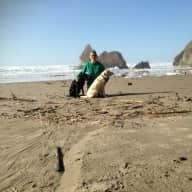 I am a homeowner myself and have been using Trusted Housesitters for several years now to find wonderful people to take care of my plethora of animals. I now would like to reciprocate and make more critter friends as I travel for work and pleasure. I have been a puppy raiser and trainer for Guide Dogs for the Blind for 10 years, having raised 8 puppies and trained many, many more. I have also trained pet dogs and have boarded them in my home. I have had 10 dogs to call my own in my life, 3 cats, 2 horses, 2 gerbils, many pet rats, many rabbits, ducks, and chickens as well. I have had a life full of animals and want to keep it that way! I currently travel a lot for work, mostly to Austin, Texas, but have also managed to squeeze in a few other locales as well. My permanent home is in Oregon where my current furry buddies, Fauna, Eliza, Kitten and 3 pet rats, remain put and well cared for by other house sitters. I have very much enjoyed having house sitters in my own home, meeting them and knowing I have people in the world who I am connected to in this unique way. 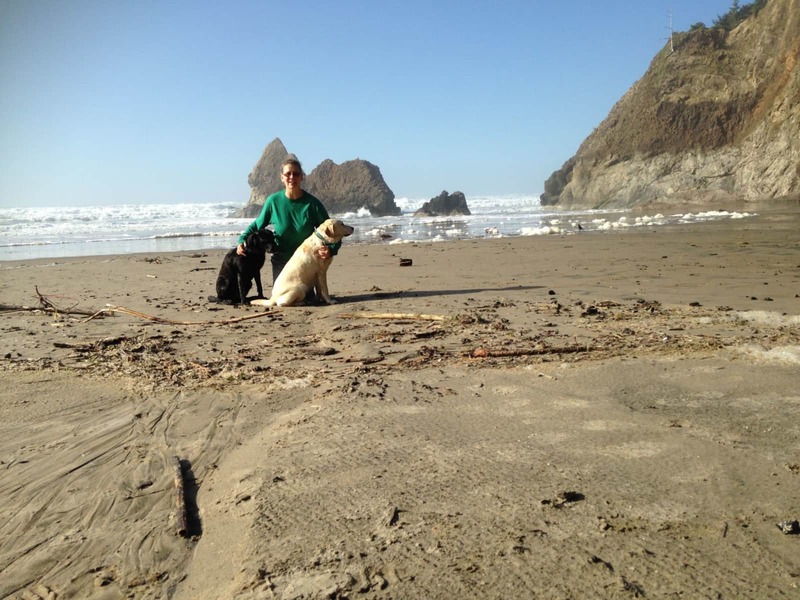 I would like to reciprocate and share my life with others' animals and homes to contribute to this trusting community. I am a homeowner and landlord myself. I have refurbished and upgraded every home I have owned. So I come with 25 years of know-how when it comes to caring for a home and knowing how to solve problems that inevitably crop up. Your home will be cared for as if it were my own. I have cared for so many animals in my life and have a very wide and deep experience with all the kinds of things that can happen with them. They make up an important and deep part of my life. Your animals will be quite well loved in my care.